AquaSPArkle 4-Way Chlorine / Bromine Test Strips are formulated specifically for hot tub use and suitable for use with all chlorine and bromine based sanitisers. The strips test for free chlorine, bromine, pH and total alkalinity. 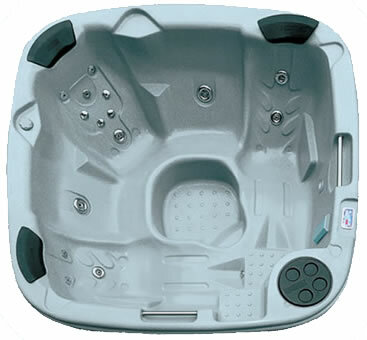 AquaSPArkle bromine tablets are ideal for continuous sanitising at the high water temperatures used in hot tubs. These tablets are slow dissolving to produce free active bromine which will effectively kill bacteria and other potentially harmful organisms at the high water temperatures found in a hot tub . 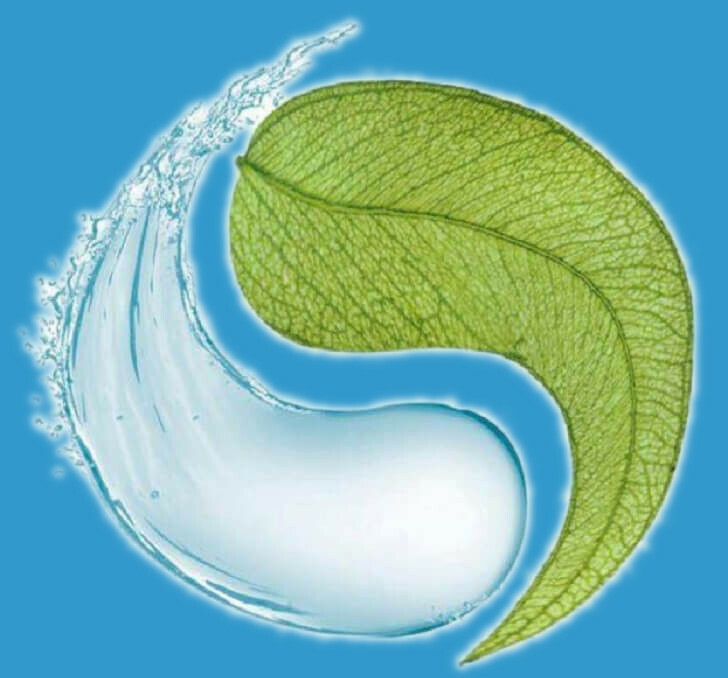 AquaSPArkle bromine infused granules are highly effective granules for sanitation and algae control in hot tubs. Available in this smaller 500g container or in a larger 1Kg pot. Apply these granules in small quntities directly to the hot tub water with the pumps running to aid distribution and wait half an hour before testing. A large,1 kg tub of AquaSPArkle bromine infused granules to keep any hot tub safely sanitised for many months. A basic bromine starter kit which will enable you to try out bromine as a sanitizer.